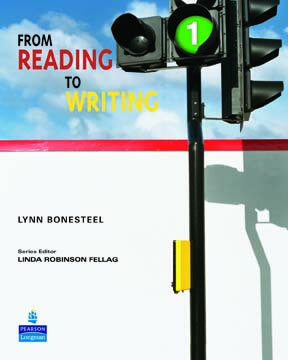 From Reading to Writing is a four level, researched-based course that provides a complete sequence of high-interest, thematically connected activities that fully integrate reading and writing. 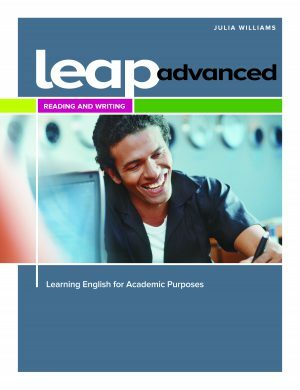 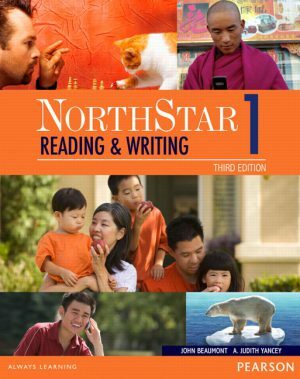 LEAP: Reading and Writing is now a three-level task-based series for students preparing for college or university studies in English. 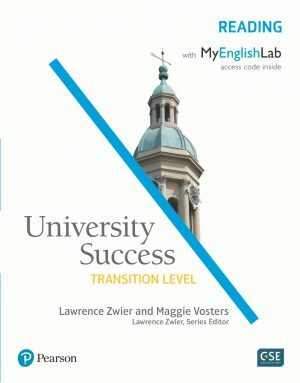 University Success Reading is one strand of a three-strand developmental course designed for English language learners transitioning to mainstream academic environments.